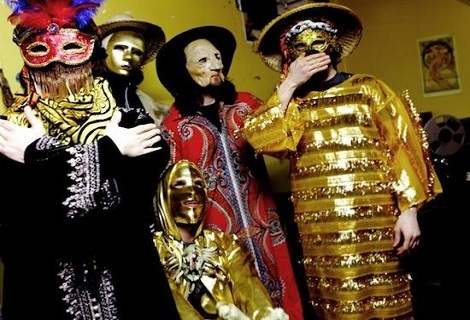 Woods return with epic nine minuter ahead of new album and Liverpool Psych Fest 2014 date. There was a funny moment last year when quite a few heads got all in a spin into the authenticity of what makes ‘proper’ psychedelic music. Getintothis doesn’t give a monkeys. What it all boils down is to good music. Last week we saw Temples rattle out some Turd-Rex fodder which saw every retro-rock cliche box ticked with underwhelming panache. The flip side is Woods. 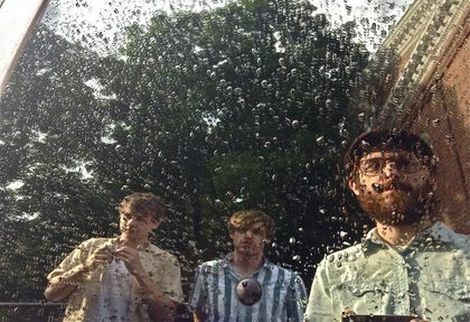 Corking, rattling, fret-and-bone-shaking guitar-fuelled cyclonic rock & roll fuelled on oodles of harmonies, nibble riffs and hooting organ fizz as exemplified on their nine minute With Light And With Love – the title track from their new album released via Woodsist on April 14. They embark on a whopping Euro/UK tour later this year pit-stopping at Liverpool International Festival of Psychedelia on September 27. Now that’s something to truly get in a spin about. Woods cover The Kinks‘ God’s Children. 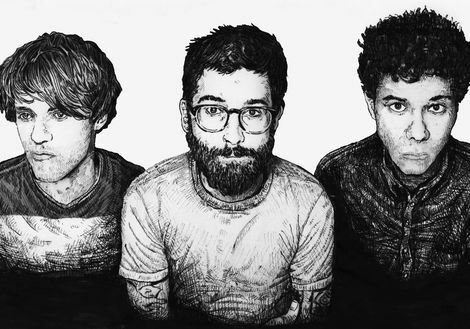 Woods feature in Getintothis‘ Top 100 Records of 2012. 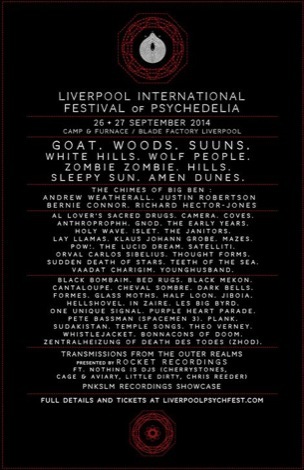 Liverpool International Festival of Psychedelia 2014: Woods, Suuns and Amen Dunes added to Psych Fest bill. Mellowtone cook up series of intimate gems including I Am Kloots John Bramwell.